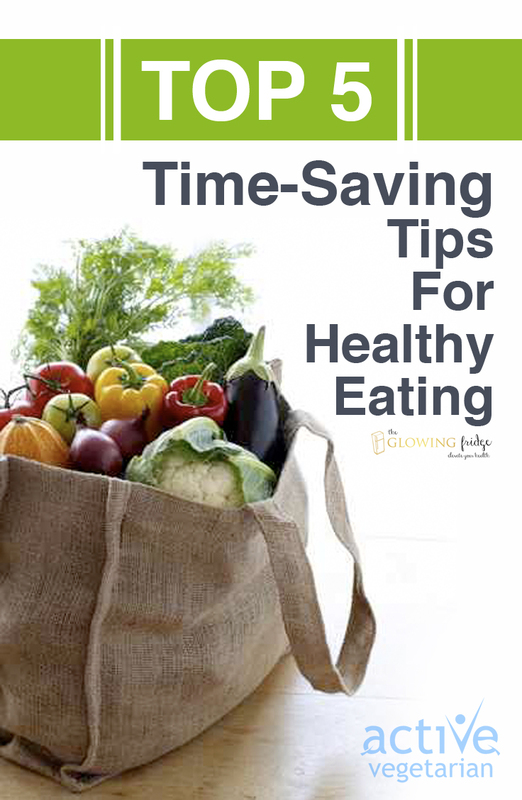 One of the obstacle I come across from clients when it comes to adapting healthy habits is “not enough time” . With statements like: I’m too busy to cook! I have no time to prepare meals! I am lost in the kitchen! If you identify with any of these messages, read on. Shannon from The Glowing Fridge is sharing with us several helpful tips we can do to make cooking more fun, without spending hours in the kitchen. Let’s put it out there. Healthy eating takes work. Planning, shopping, prepping, cooking and clean-up. With hectic schedules and life just getting in the way sometimes, it’s not always easy to prioritize healthy choices. But because daily life is go-go-go, it’s so important to make sure you are nourishing your body with the right foods, instead of picking up take-out or fast food as an easy way out (we are all guilty of this!) You will save money and you will have sustained energy to make it through those long days if you plan it our right! Living healthy, especially living vegan, is a lifestyle. It becomes second nature if it’s a priority in your life. I find if you plan and prepare before the hectic Monday begins, you have smooth sailing for the week. 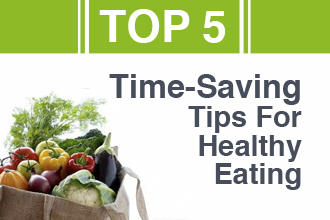 I’m here to offer some time-saving tips that I do each week so I don’t find myself scrambling! ♦ When you have an idea of what meals you want for each day of the week, it will make your life a whole lot easier. Write them down on a notebook/calendar/whatever you use. Carve out some special “you” time to do this, you will be so happy you did! I love to go on Pinterest Saturday or Sunday mornings to see what recipes I recently pinned that I’ve been wanting to try, and also to find some new ones that sound yummy! I look through my fridge, cabinets and pantry as well, it’s nice to try and work with what you have on hand already. Find a couple new recipes you would love to try or keep a handy list of family favorites to go off of. Plan them in accordance with your schedule for the week and it’s one less thing you have to worry about. ♦ I mean veryyy detailed! Usually, I write out my list twice. The first time I write everything that I need at the store for the week, in no specific order. I usually have this list on the kitchen counter throughout the week so I can quickly jot down what I just ran out of, that way I don’t forget. Because I know I will forget haha. As a food blogger, I need to have all my ingredients handy or else I would be at the store everyday. As much as I love cooking, I sort of dread going to the store to pick up the goods. I like to grocery shop on Saturday or Sunday and if I can limit my visits to once per week, I am a happy girl. Then for the second list, I write out in order of what store I am going to first (usually there are 2) and then where that item is in that store. I map it out in my head. Is that crazy? I don’t know, it really helps me because otherwise I will accidentally skip over something and then later, I find myself going all the way back to the other end of the store and then back to the other end and yea.. I don’t want to do that. No one has time for that! When your list is thorough, rather than unorganized, you are less likely to buy unnecessary items too If you go shopping when you are hungry – you will buy a whole lot more – I am so guilty of this! Sometimes I even drag Marty along, if I can. He will either be up for it or give me that look like “Please nooo…” It’s nice to have two people because it makes your shopping trip a whole lot quicker! And he can pick out things he likes too. Click here for my Vegan Grocery Guide! ♦ After your grocery shop, its time to prepare everything for the week. I like to wash all my veggies/fruits to get it out of the way. I use the Fruit and Vegetable Wash from Trader Joe’s. I love to soak grapes or cherries or whatever I bought for that week to rid of dirt so they are ready to eat or throw in a container when you are on the go. That’s a time saver for sure. You can even separate them out in baggies or containers to save more time. You will eat healthier if you have healthy foods in your kitchen. That’s where healthy choices start. I also like to chop up any fruits/veggies I bought such as watermelon, pineapple, celery, and carrots for breakfasts and snacks. This is the time to slice and freeze bananas for yummy nice cream recipes. If you have any berries that are about to go bad, freeze them so you don’t have to throw them out later and use them in smoothies. ♦ Spend some time pre-making salads and salad dressings for lunches during the week. I love to make a big pot of quinoa, brown rice, beans or lentils so it’s all ready to go with your meal ideas. Or bake a batch of these breakfast banana muffin bars for breakfast on the go. Prepare any sauces or marinades that you need for the week and you will be set! Anything you can get out of the way will save you time, and sanity. TIP 5: LEFTOVERS ARE YOUR BEST FRIEND. ♦ I don’t know what I would do without leftovers. No matter what I am cooking, I always double the batch! I am already making a mess in the kitchen, so mind as well just make extra servings while I am at it. Leftovers are great for lunches and on nights when you are working late or don’t feel like cooking. They are a life saver! And usually taste better the next day too. Double the recipe and freeze half of it for another night. This means less dishes and clean up for you in the long run. This article was written by Shannon Leparski, a nutrition junkie and health enthusiast specializing in the plant based lifestyle. 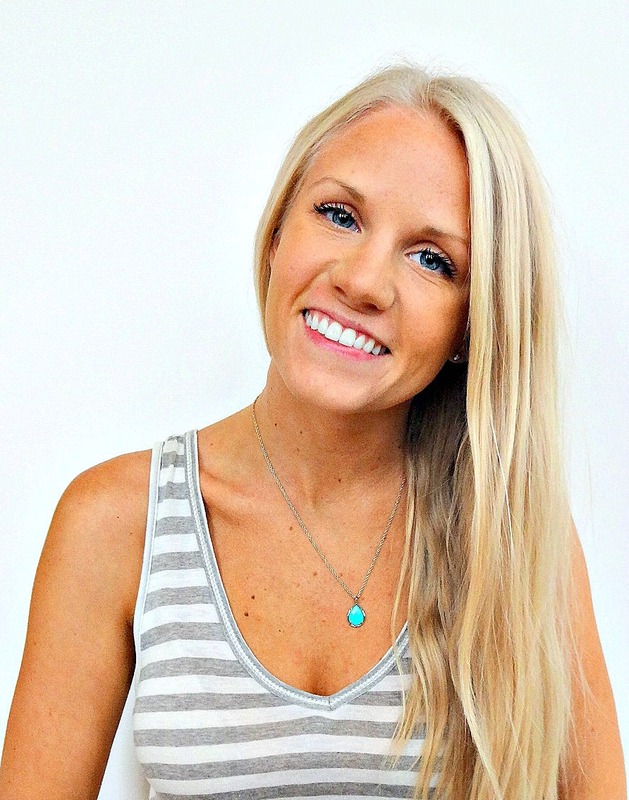 She graduated from Purdue University in 2011 with a Bachelor’s degree in Health and Fitness and is now a recipe creator and blogger at The Glowing Fridge, where she shares her colorful, nourishing creations and offers nutrition tips plus helpful information along the way. Shannon’s passion for promoting the plant based lifestyle has blossomed since her transition to going vegan, as she was able to heal her acne and develop healthy glowing skin. Her journey led her to create ‘The Glow Effect’, an ebook about every aspect of living plant based including why it’s optimal for your goddess glow and digestion, how to transition, what to expect, what to eat and more. She lives to inspire, motivate, create and flourish from this abundant plant fueled life! You can interact with Shannon via Facebook HERE.